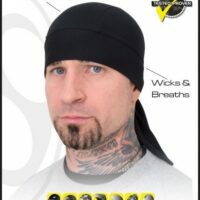 This unique piece of headwear is Schampa’s most versatile garment yet. 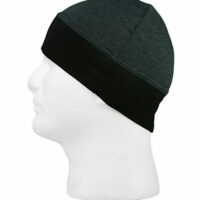 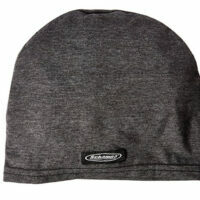 Made of Schampa’s Stretch Fabric it wicks and breathes to keep you comfortable in any season. 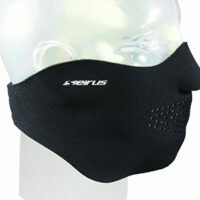 Perfect for all outdoor activites. 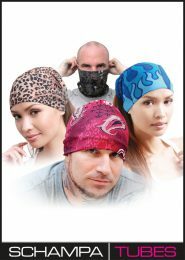 Wear more than 10 different ways. 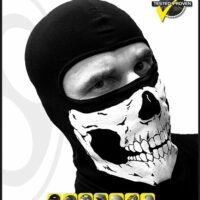 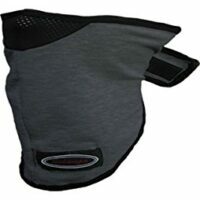 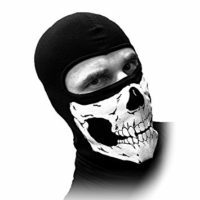 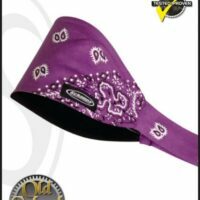 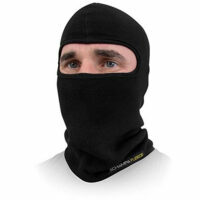 Wear as a Neckgaiter, Tall Gaiter, Facemask, Balaclava, Long Doo-Z, Doo-Z, Headband, Mini Doo-Z, Scrunchy, Wristband. 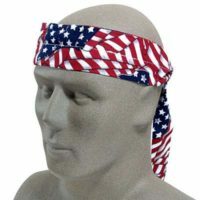 Available in many styles and colors.